I just uploaded a big update of the demo with improvements in every area! It's been a while since I got back showing my game at MAGFest. It went really well, over 100 people played piroot, and I watched most of them. The biggest problem I saw was that players struggled with movement because they didn't understand. I noticed many areas for improvement, mostly in the level design. I've spent the past couple weeks reworking the entire demo based on watching people play. Every point of feedback and problem area has been addressed in some way. My next video dev log will talk more about the changes I mad and why. Here's a quick example of two areas that change the most. 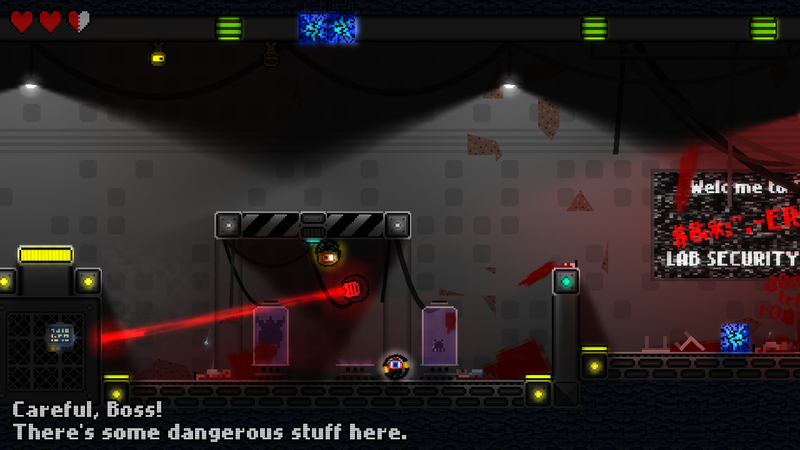 The first area teaches players about jump pads, and how laser buttons work. 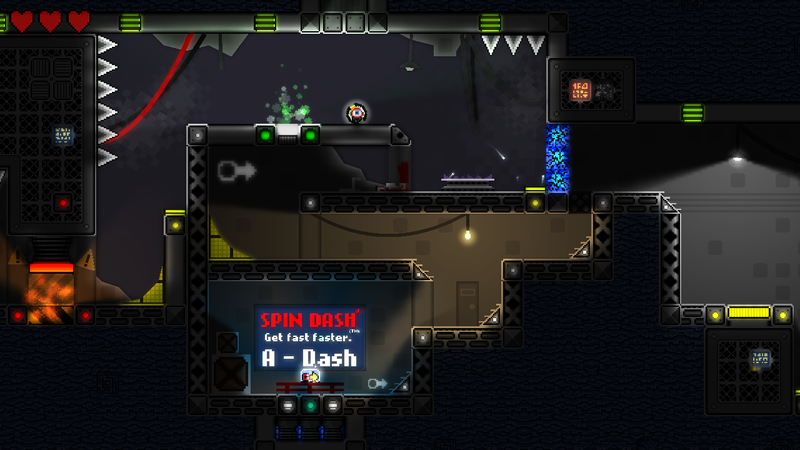 The second area is where the player first gets the spin dash ability and it teaches how to use it.